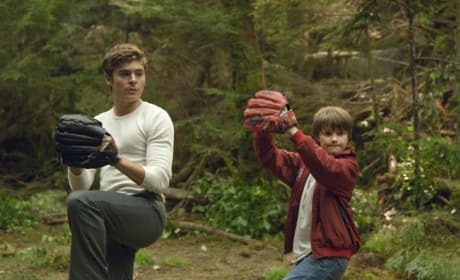 Zac Efron and Charlie Tahan play ball on the set of Charlie St. Cloud. Zac Efron plays Charlie St. 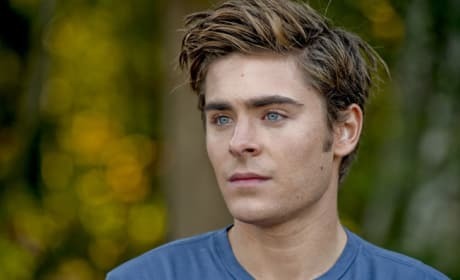 Cloud in Charlie St. Cloud. Zac Efron and Amanda Crew get their feet wet in Charlie St. Cloud. 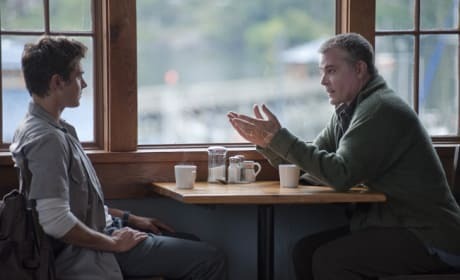 Zac Efron talks with Ray Liotta in Charlie St. Cloud. Zac Efron in Charlie St. Cloud. Amanda Crew plays Tess Carroll in Charlie St. Cloud. Zac Efron and Amanda Crew in Charlie St. Cloud. 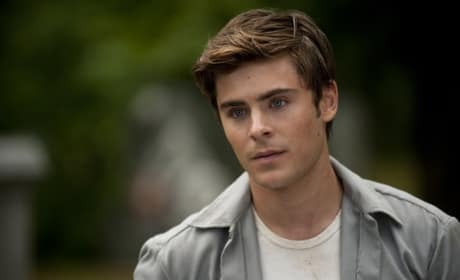 Zac Efron plays the titular role in Charlie St. Cloud. Zac Efron and Charlie Tahan in a picturesque scene from Charlie St. Cloud. Charlie Sails on the Edge! Zac Efron shows off his mad sailing skills in Charlie St. Cloud. 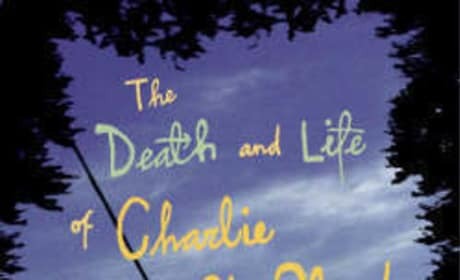 Theatrical poster for Charlie St. Cloud, starring Zac Efron. 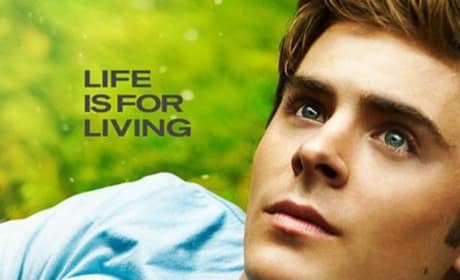 Zac Efron stars in Charlie St. Cloud.